We have a long history of creative endeavors and always taken great pride in our ability to develop effective visual communications for e-content development. 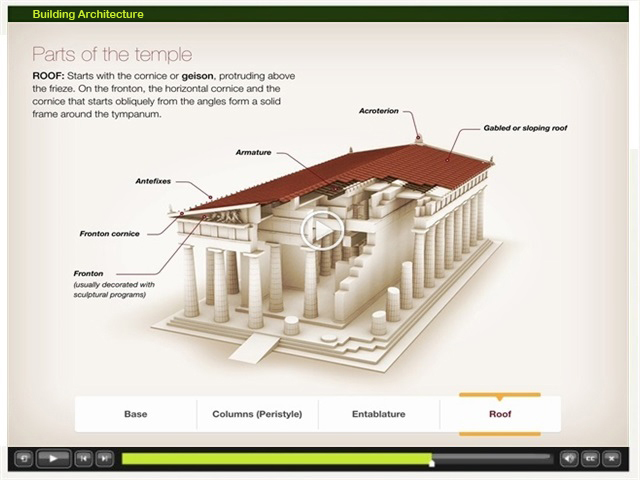 Clear, powerful, well-designed graphics and illustrations are essential elements in e-content. Our e-content development experts use customized 2D and 3D animation that can take the learner to places they could not otherwise go and allow them to visualize and learn complicated processes. Whether you want to start converting your traditional, instructor-led classroom training sessions to an e-content curriculum or you are just starting to explore the e-content field, quality instructional design is a critical component of the process. Our instructional design services can cover any of your training product, subject-matter, or customer requirements. Factors such as the state of the existing training material and documentation, the audience and required outcomes, and access to subject-matter experts can all have an impact on the depth and type of instructional design assistance you need. 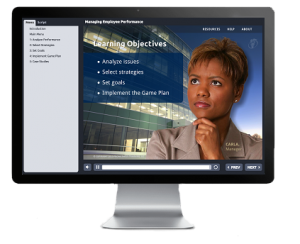 Effective e-Learning development and training starts with a thorough understanding of your desired outcomes. Our Instructional Designers can work with your team to analyze and understand these needs and prepare a high-level design document that will become the foundation for your e-Learning courseware. A solid understanding of the high-level objectives and training outcomes, defined in the above process, will enable our Instructional Designers to focus on the detailed training requirements and content. This includes identifying the most appropriate teaching strategies and designing thorough, engaging instruction using storyboard and scripting tools. Our Instructional Designers have specific experience with custom e-Learning design, web delivery, interactive concepts, and the power of multimedia. Without a live instructor, keeping a learner engaged and motivated is critical, and can be challenging with self-paced courseware. Our experienced designers have honed our techniques in the development of relevant, interesting, and effective web-based training material. e-Learning development is becoming increasingly sophisticated. Detailed knowledge of SCORM, learning management systems, and ADA section-508 compliance are all essential requirements for e-Learning and online training development. While many off-the-shelf authoring tools try to hide this complexity from you, it is inevitable that technical issues will come up and you will need to know what is going on under the surface to fine tune the behavior and performance that you require for your online training program. With our technology, experience, and suite of e-Learning development and diagnostic tools, we can help to ensure that you are taking full advantage of available technology and that your online training courses are performing optimally and effectively communicating with the LMS or other web services. – Web Based Training (WBT): With our effective web based training service, businesses can easily teach new students and employees the training, policies, and procedures they need to be successful. WBTs are the best way to get on-demand learning at the time you need it. Perfect for a high level overview of our solutions without travel, provide you access to self-paced and interactive learning anytime and anywhere, via the Internet. Most WBTs include built-in assessments to test comprehension and software simulations to help you obtain appropriate feedback. 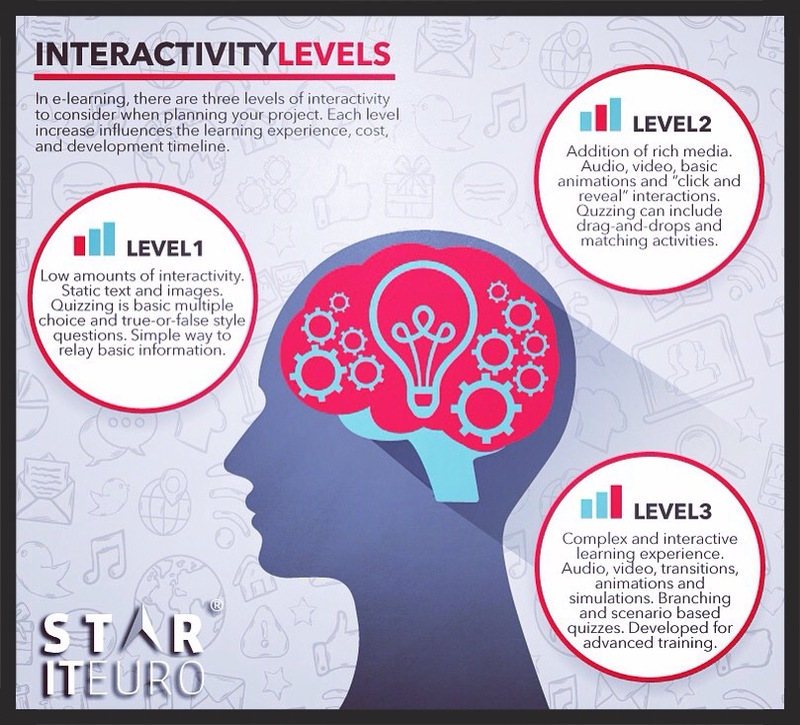 – Computer Based Training (CBT): Star IT Euro computer based training or “CBT” materials are unique in that the materials we create are rich in function, yet easy for the client to edit. We realize that once we create a CBT course, the system which it refers to can and will change. This includes possible changes in design, changes in operating parameters and changes in operation and troubleshooting. We have therefore chosen an authoring software that is easy to learn so that clients can take control of their programs once we have produced them. – Develop Tests and Quizzes: Star IT Euro package tests, offer instant test to one, all, or a selected group of participants. Tests can be filtered, time-stamped, and are saved to web base or multimedia. Tests will be made with yes/no, true/false or multiple choice questions. 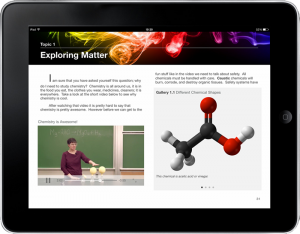 – Mobile Content: We are living in a multi-device world. We now have options to deliver e-content to a wide variety of including desktops, laptops, tablets and smart phones. At Star IT Euro we continually look for new ways to deliver learning to modern learners on the move and on multiple devices. The development in smart phones and tablet devices such as the iPad are increasing the various ways in which learning can be delivered to learners, and we have been helping our clients take advantage of the opportunities they provide. 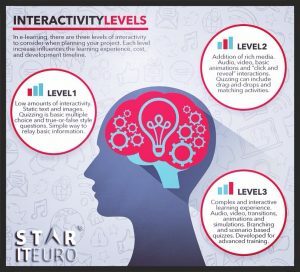 – Online Training: Star IT Euro is pleased to offer a variety of online training resources you can use to help enhance both the educational and administrative aspects of your work as a university, organization or company.